Usually when I spot a remix of Daft Punk I ignore it because you can't really make the French duo's music any better. 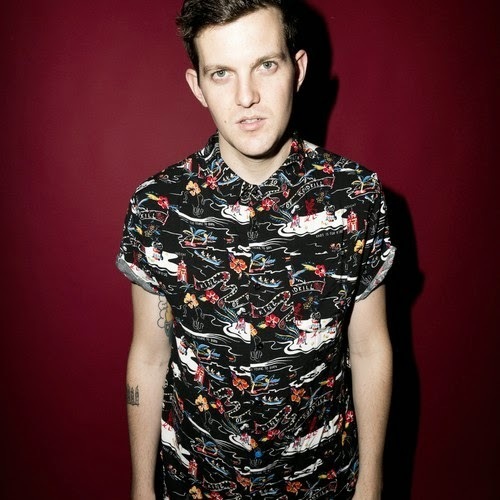 Yet, I also know that Mad Decent affiliated Dillon Francis has a knack for making ridiculously good remixes, so when I saw he touched their classic "Harder, Better, Faster, Stronger," I figured I'd give it a shot. It's done really well, keeping most of the cool dance vibes from the original, but adding in some hand claps, speeding parts up, and then some hard hitting electronic breakdowns. Easily one of the best Daft Punk remixes out there. Stream and download below.